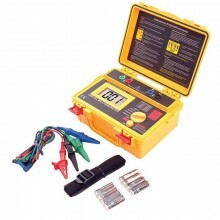 Includes: Cropico DO4001, non rechargeable batteries, lead set LS06-P, operating handbook and calibration certificate. 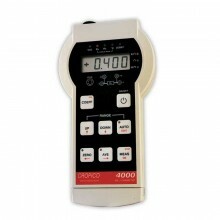 The Cropico DO4001 portable digital milliohmmeter is a practical instrument for low resistance measurement, ideal for use in the workshop, field or test facilities. 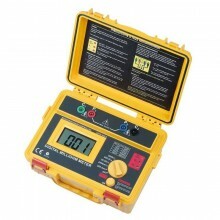 This milliohmmeter is of rugged construction contained in a sturdy plastic case. 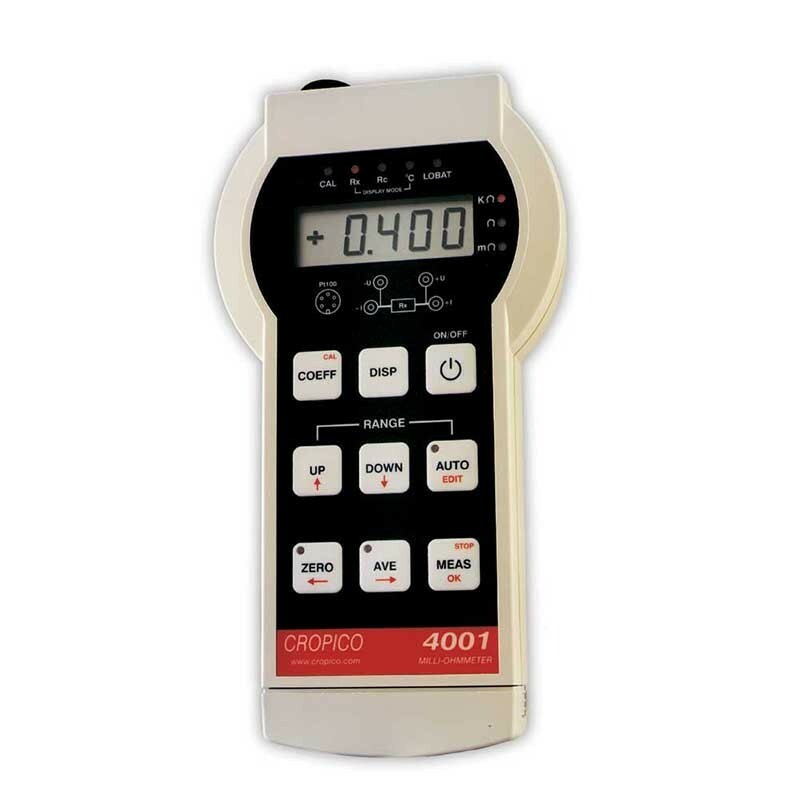 The Cropico 4001 employs the four terminal resistance measurement method to eliminate the effect of lead resistance errors. 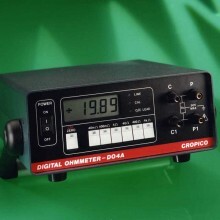 The measured values are displayed on a 4-digit LCD display; an overflow of the selected range is also indicated. 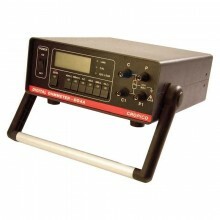 Simple push button selection of the range required plus and auto range feature ensures the ohmmeters may be easily used by unskilled personnel, error and status warnings are illuminated when appropriate. The utmost care has been used to ensure that the ohmmeters will withstand accidental mains voltage applied to the measuring terminals, but it is not recommended that voltage should be applied. 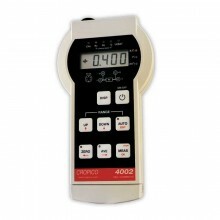 Both the DO4000 and the DO4001 models have similar functionality and measurement capabilities, except the DO4001 also includes automatic temperature compensation and temperature measurement capabilities. Measuring range from 4 milli ohm to 4 kilo ohm. Temperature compensation (using PT100 probe). Auto / Manual range selection. 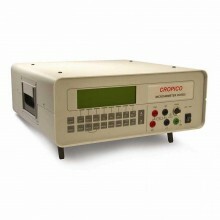 Temperature measuring range -50 to +800°C. Open circuit lead warning LED. Auto power off to maximise battery life. 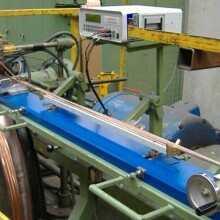 Temperature Measurement Range -50 to +800°C. 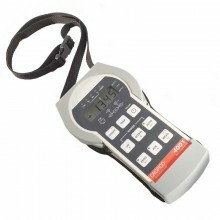 Display 15mm LCD 4000 count with automatic decimal point and polarity indication. Ranges 6 automatic or manual selection with LED indication. Safety EN 61010-1 EMC-3N 61236. Zero and Ave Buttons to null measurement offsets. 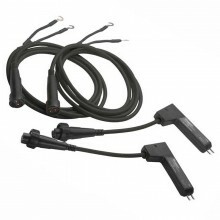 Protection 415V rms maximum at the measurement terminals will blow internal protection fuse. Calibration Digital security key protected. Battery Removable pack with 5 x 1.5V non-rechargeable batteries. Separate rechargeable pack, charger and docking station as optional extras. Working Temperature 0 to +40°C relative humidity 80% max non-condensing. Dimensons 215 x 130 x 55 mm (w x h x d) approx. 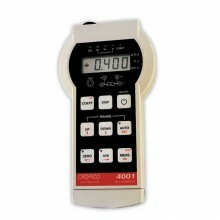 Cropico DO4001 warranty 1 year (subject to product registration with Seaward). 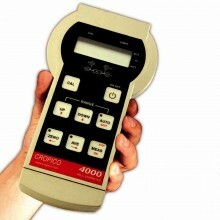 PDF Datasheet of the Cropico DO4000 Series Microhmmeters. 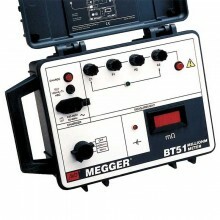 4000-01 Rechargeable battery pack includes battery cassette with rechargeable batteries. 4 x test probes and 2 x Kelvin clips type KC1.